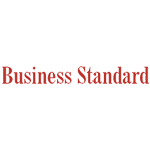 Hedgeloop is a privately-held Investment Advisory and Technology firm. We build high impact, self-learning trading strategies using machine learning and deep learning techniques across global markets. Our high alpha investment strategies cover ‘idea generation’ to ‘trade execution’ that leverage the cause and effect of Capital, Timeline, Risk, and Return. 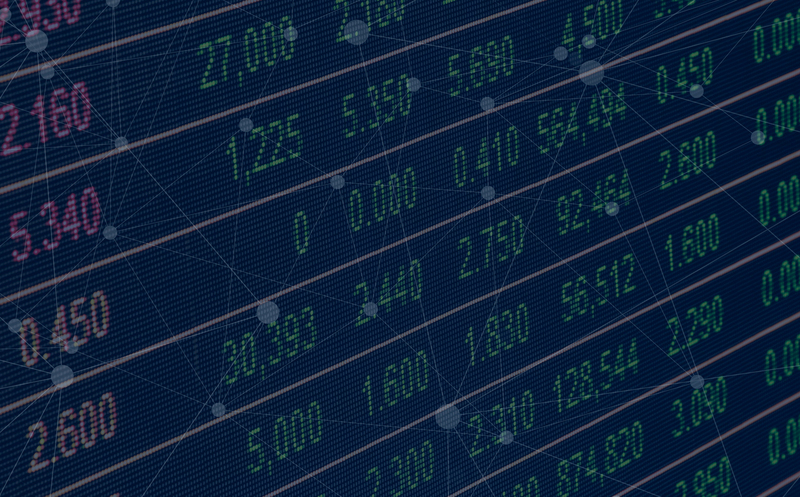 Hedgeloop deploys over 10,000 independent variables in its investment approach spanning factors such as Fundamental, Quantitative, Macro, and Sentiment. Our research and trade advisory are diversified across leading markets/ economies and covers major asset classes. Intelligent market trading systems based on extensive learning from mathematical and proprietary - predictive models. 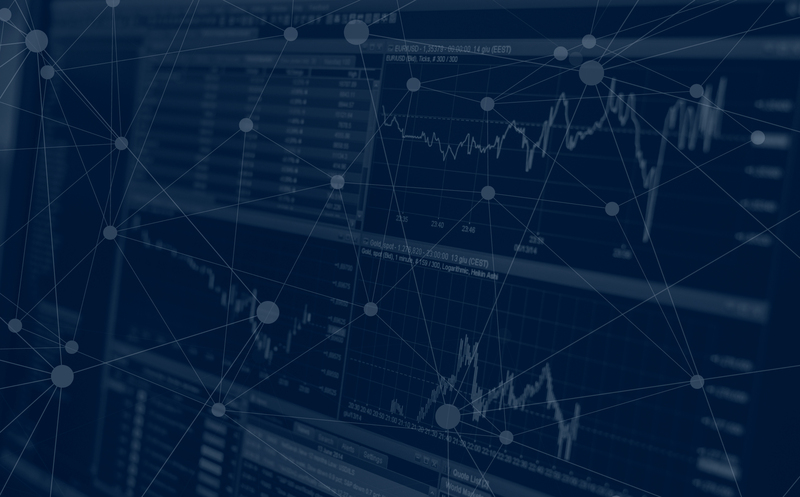 User-friendly interface provides advanced trading strategies and smart portfolio construction to family offices and institutional investors. Signals generated are a result of modeling decades of data, back-tested by our self-learning systems with higher probabilities of alpha generating with minimal risk. Our platforms identify investment opportunities which match the risk/return metrics. A platform that creates a market space for the best performing stocks and portfolios. A customized portfolio's for brokerages, institutions and UHNI with large investment appetite. 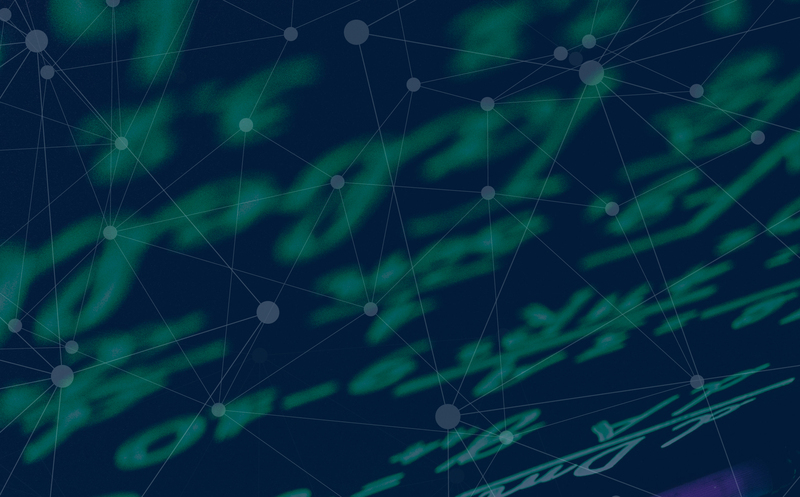 A platform for institutional investors and large family offices that gives access to data which allows certain customizations of portfolios and more. Economic Environment:March Consumer Price Index (CPI) Inflation and February Index of Industrial Production (IIP). The March CPI is low at 2.86% but the February IIP came in very low at 0.1%. 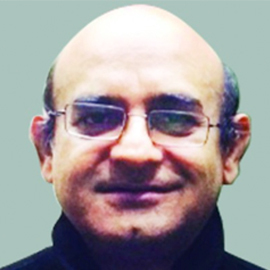 Low inflation is conducive to monetary policy expansion, however, as we analyzed in the two previous editions of the Economic Roundup, the Reserve Bank of India (RBI), while lowering the repo rate by 25 basis points to 6%, has emphazised the monetary policy transmission mechanism for accommodative monetary policy to be able to effectively invigorate the economy by spurring investment. As we analyzed in the previous Economic Roundup, the RBI, while lowering the repo rate by 25 basis points to 6%, has emphazised the monetary policy transmission mechanism for accomodative monetary policy to be able to effectively invigorate the economy by spurring investment. All our prior analyses continue to hold. It is unclear at the moment, given the upcoming elections, whether banking sector reform can continue to remove impediments to investment. While the financial markets are buoyant because of foreign portfolio and institutional investment, Indian economy appears to be slowing along with the rest of the global economy as indicated by the depressed January IIP reading. Also agriculture, which constitutes a majority of the rural population, has been under duress for sometime and this state of affairs seems to be continuing. 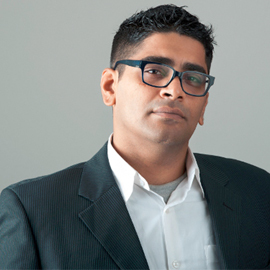 Vish has a MBA degree in finance and has been managing investment portfolios for over a decade. Vish has also been awarded the 40 under 40 Best Alternate Investment Professional Award by Indian Association of Alternate Investment Funds. Chandra holds a Master's degree in Applied Economics from The Johns Hopkins University. Chandra is an alumnus of the Board of Governors of the Federal Reserve System at Washington, D.C.organization. Phansi holds B.Tech and M.Tech degrees from the Indian Institute of Technology (IIT), Bombay and a Ph.D. from the Indian Institute of Science (IISc), Bangalore. As a Mathematical Modelling Analyst for a trading firm he was directly involved in building real time trading systems and analysing their performance. Holds BE, ME, PhD degrees from Indian Institute of Science (IISc), Bangalore, he is currently with the Indian National Science Academy. 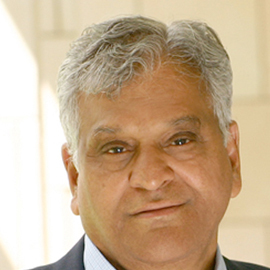 Prof. Viswanadham is an author of three textbooks, six edited volumes, over 80 journal articles, and more than 100 conference papers on automation. 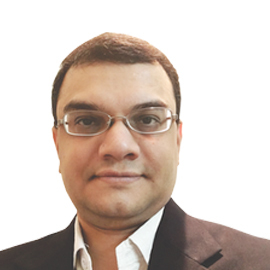 With a bachelor’s degree in technology from IIT Madras he has earned his MS and PhD in Computer & Information Sciences from University of Illinois, Urbana-Champaign. 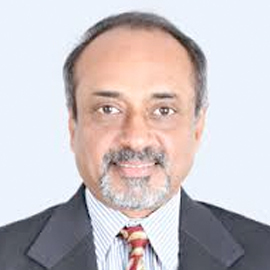 Dr. Sundararajan is also a part of the Ventureast organization. 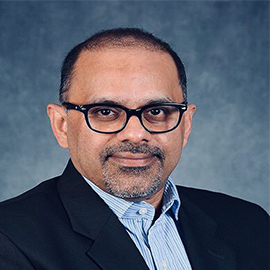 An alumnus of Harvard Business School and a Fellow Chartered Accountant, Mr. Poomalil has over 25 years of experience with MNC’s in Financial Services and Information Technology Industries. Poomalil was a former Managing Director of D. E. Shaw India and Arcesium India. We are a team of exceptional data scientists, portfolio managers and developers with diverse backgrounds. We work, learn, travel and party together. 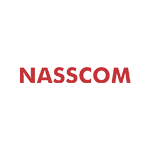 “NASSCOM's 50 most innovative startups of the country. Copyright © 2019 Hedgeloop - All Rights Reserved. Hedgeloop is a privately-held Investment Advisory and Technology firm. We build high impact, self-learning trading strategies using machine learning techniques such as neural networks across global markets covering equities, currencies, commodities, and bond markets.